Mechanical engineering is build on the fundamental technological systems of motion. Mechanical Engineering covers the development and implementation of solutions in energy and power, automation, manufacturing and materials. Mechanical engineers contribute to the society by designing, manufacturing and maintaining mechanical devices for a broad range of applications in industries. Mechanical engineers also develop materials and measurement instruments, contribute to research, economic, and management dimensions that support the industrial activities. The result is an attractive diversity of the profession and a wide demand for its graduates. 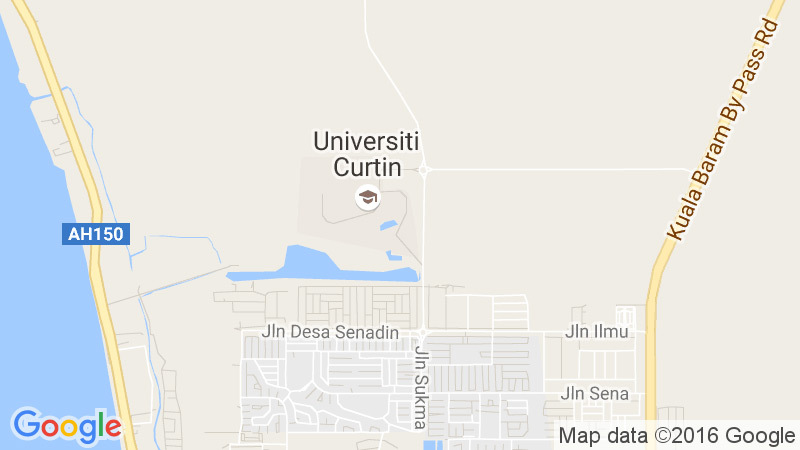 The Mechanical Engineering Department in Curtin University Malaysia was established in year 2002. Since, the department has been growing with a student enrolment of 10 in 2002 to 313 in year 2011. The department aspires to be nationally and internationally recognized as a leader in Mechanical Engineering education, research and service. Mechanical engineering is one of the most comprehensive professional disciplines. 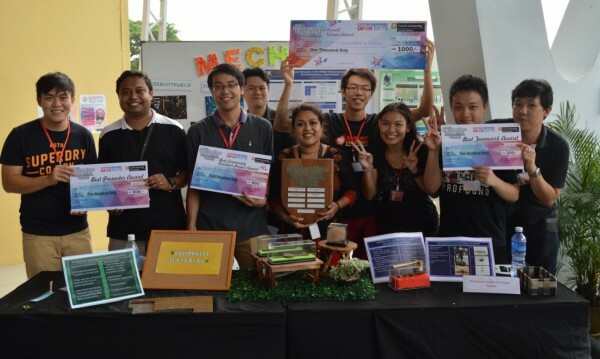 The Mechanical Engineering programme at Curtin University, Malaysia integrates into its structure other areas such as material science, electronics, computing, and management to form a multi-disciplinary course that is able to produce ready-employed mechanical graduates who can contribute their expertise to various industries and business organization. Mechanical engineering principles are employed in a wide range of industries such as power generation, manufacturing, energy, repair and maintenance, automation and control, robotics, electronics, nanotechnology, food industries, automotive, petroleum, aerospace, etc. Curtin’s degree in Mechanical Engineering is aimed toward providing graduates who will be able to serve the needs of these industries by applying their skills and knowledge they have gained in the mechanical engineering discipline.